Power and speed are what Honda portray, hence why they are one of the world’s largest automobile companies. Janders Group are privileged to manufacture state of the art Honda seat covers online for all our lovely clients. We are always one step ahead of competition, by administering our insightful advice to clients regarding our available Honda seat covers online for all Honda types and vehicles. It is crucial to educate and enlighten all clients about the functionality of each seat cover prior to purchasing any. This way, we ensure client satisfaction! Our versatility and exceptional knowledge on Honda seat covers online for the all the models is impeccable. Amazing Honda seat covers online, for amazing clients. You might not feel any discomfort with poor Honda seat covers, but the car’s shouting out to you for help! 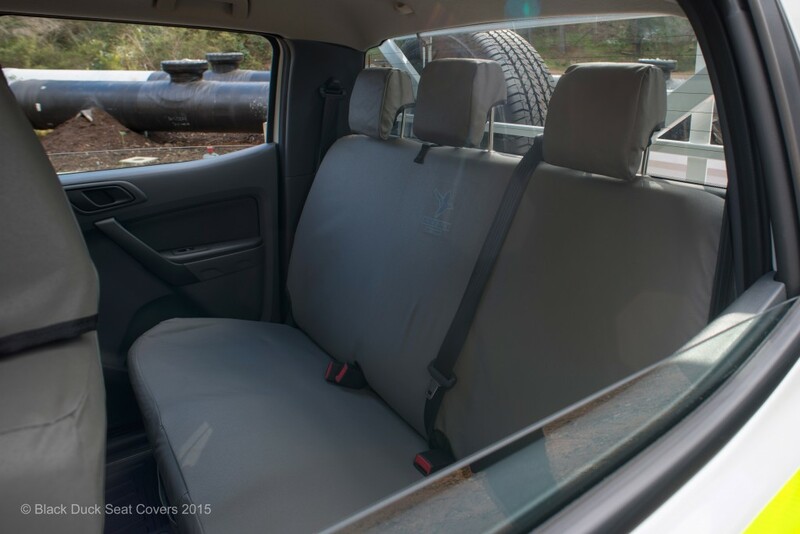 Replace your old and worn out Honda seat covers and indulge in long lasting, versatile and high class seat covers all available online and at equitable pricing. With care and perfection we distribute our Honda seat covers throughout Australia. Our highly professional and knowledgeable staff are equipped with the necessary skills and expertise to help you buy Honda seat covers online, hassle free. Our equitable pricing and unrivaled quality, stabilises our reputation as the leading seat covers company in Australia. With extensive experience in the Honda seat covers industry, Janders Group are the right place to shop when you are looking to buy Honda seat covers online. Rapid and safe distribution is what we base our success on. You are just a few clicks away from acquiring a new seat cover for your vehicle that is roaring to go! Contact Janders Group today, or alternatively browse our new and improved online marketplace.